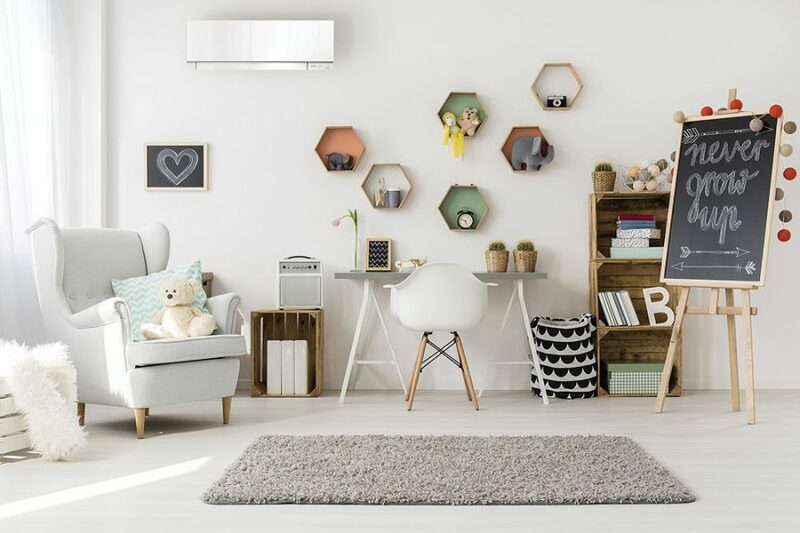 We offer a full spectrum of top quality heat pumps for your home. Whatever heating solution you need, we have the choices for you. Would you prefer a ducted or a floor mounted model? How about a ceiling mounted, multi-room or a completed ducted system? Ask us about your choices and select from our huge range of models. Also, remember to ask us about prices. Keep your money in your pocket where it belongs. We have exactly what you want to meet your budget. If you’d like to ask about heat pump installation or any other issues, just give us a call on 0800 927 628. Our experts are here to help and provide all the services you need. Albany Heat Pumps will be happy to assist, answer your questions and provide the practical home heating solution you need.